Settlement is seeking a qualified String Orchestra Conductor to join our distinguished faculty. Successful candidates will have a minimum of a bachelor’s degree in applied music or music education from an accredited institution with a concentration in a string instrument and with experience in ensemble conducting. Settlement is always accepting resumes for qualified Early Childhood Classroom Instructors. 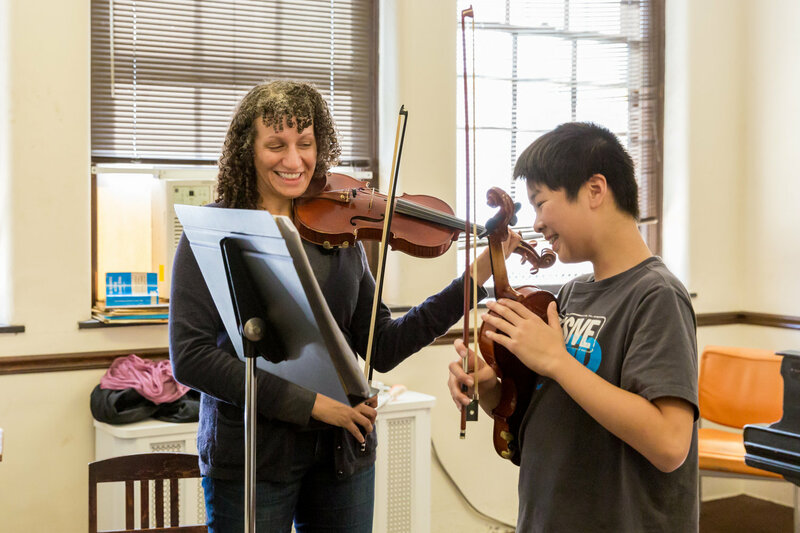 Join Settlement’s distinguished faculty and teach for an award-winning program in early childhood music education. Settlement is seeking a full time Head Teacher to join our distinguished Kaleidoscope Preschool Arts Enrichment Program at our Mary Louise Curtis Branch.